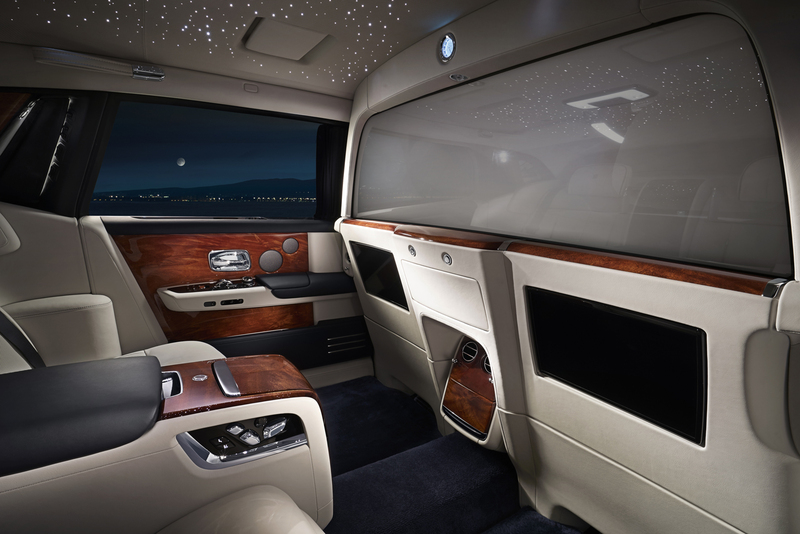 The ultimate test of snobbery is to sit in the back seat of a Rolls Royce Phantom and say “It’s okay, I just wish there was more luxury”. I used the word “snobbery” but that’s actually the PG version of what I’d call someone who felt the Phantom wasn’t enough. 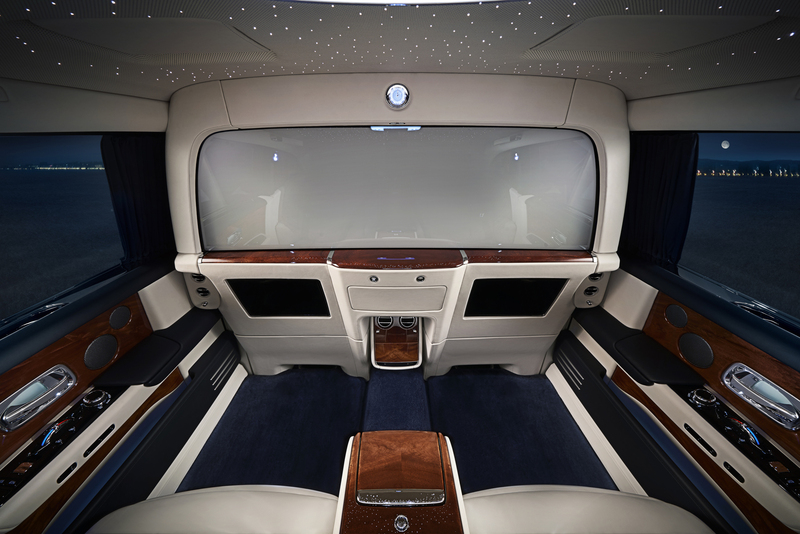 However, for people who want isolation and opulence at their most extreme, Rolls Royce does have something for them. 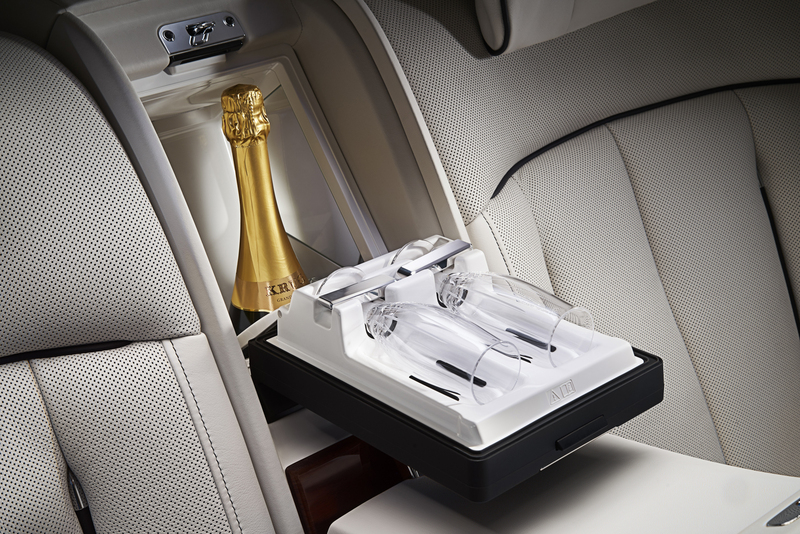 For the Rolls Royce Phantom EWB (Extended Wheelbase), which has a longer wheelbase and therefor more back seat room, the British brand offers what it calls a “Privacy Suite”. What does the Privacy Suite actually give you? 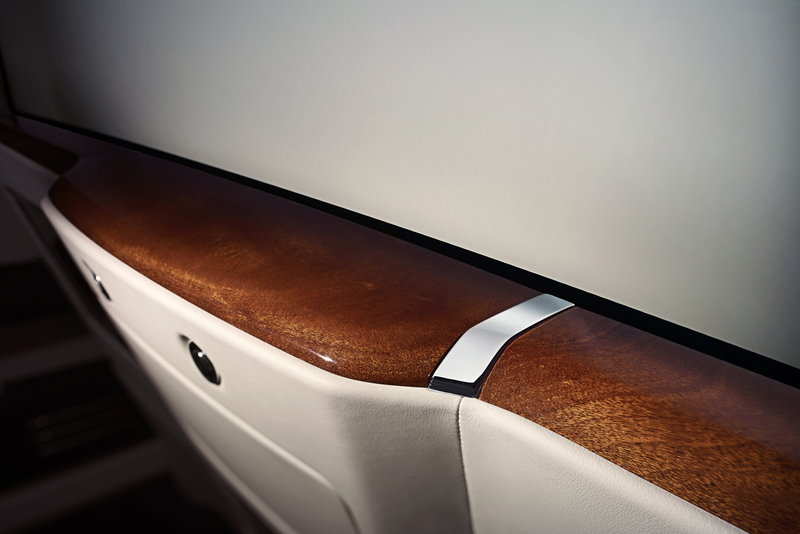 For starters, a leather-lined partition that separates the rear passengers from the front. 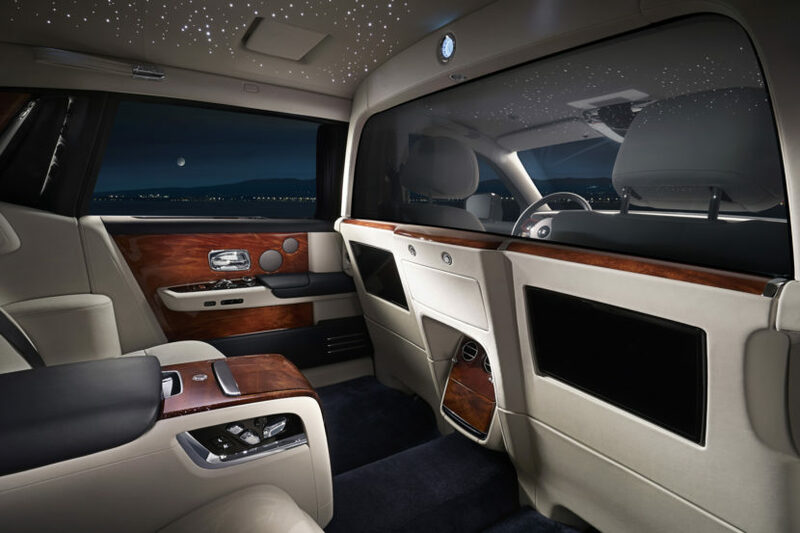 That partition is lined with rich cowhide on the bottom half, with the top half being made from Electrochromatic glass, which allows the rear passengers to attain pure privacy with the push of a button. 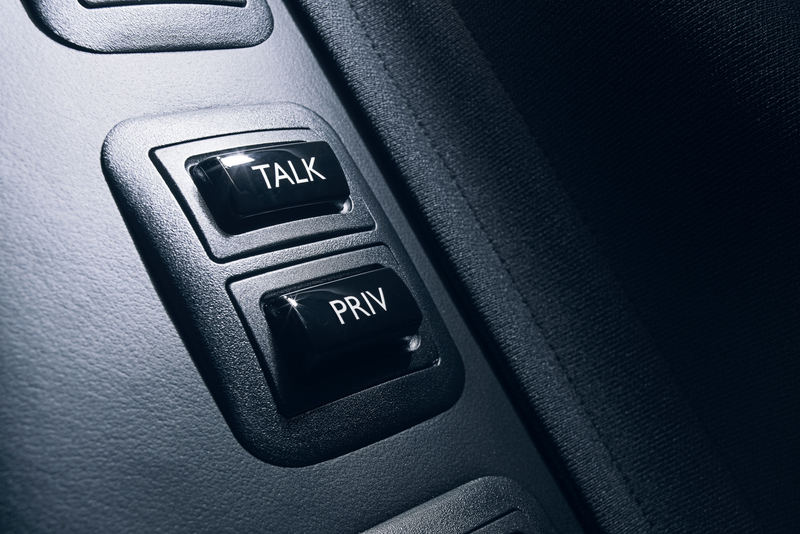 Press a button labeled “Priv” and the glass becomes opaque, offering pure isolation. 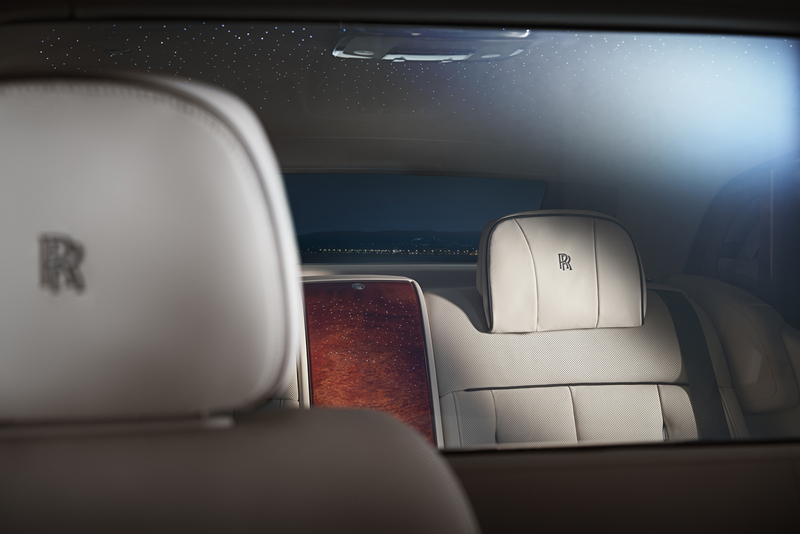 However, if you thought that Rolls Royce would stop at just visual privacy for its rear passengers, you’re mistaken. 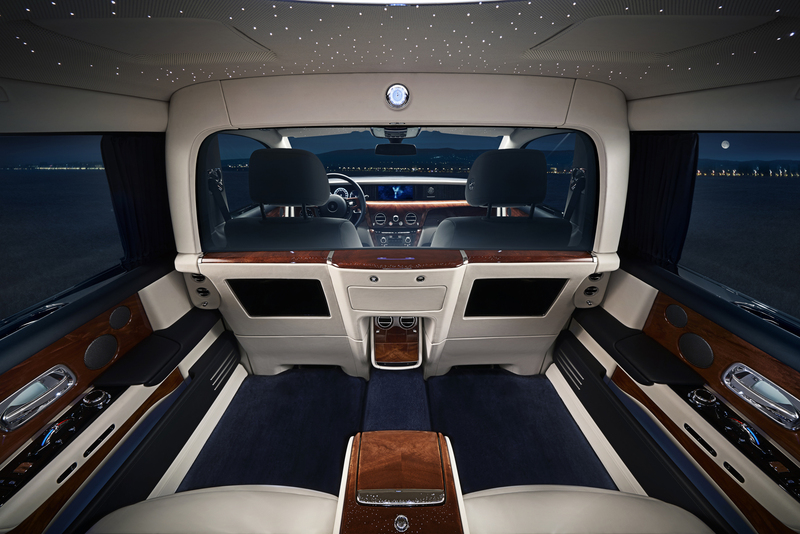 Rolls has gone to great lengths to insure than the sound isolation between the two cabins is top-notch. 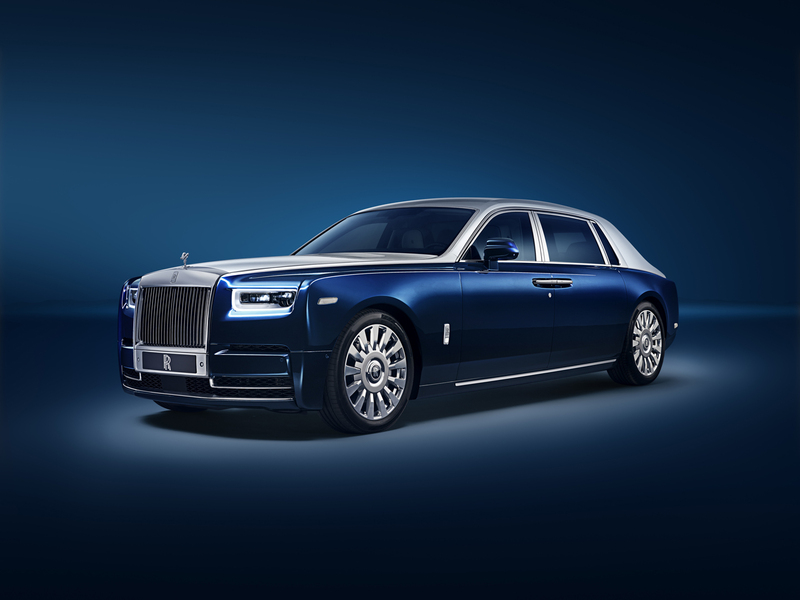 Using a special frequency-specific compound, Rolls Royce has been able to completely silence the rear cabin from the front. 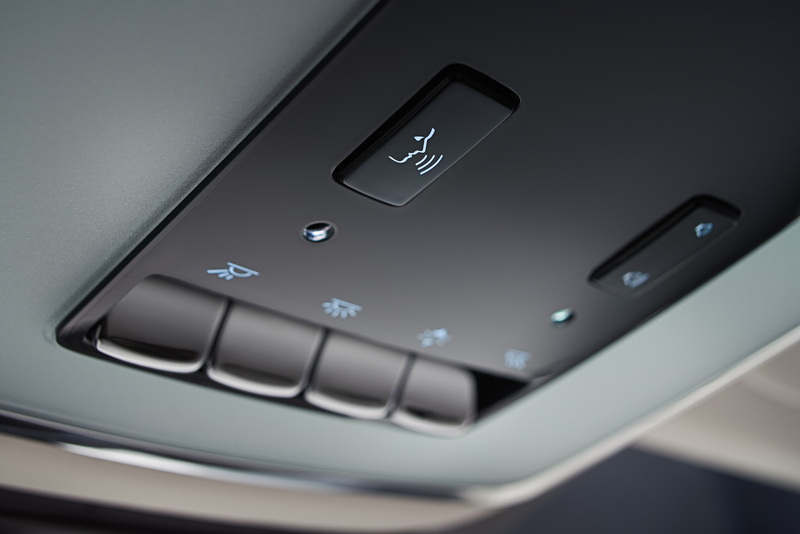 Though, if you want to tell Jeeves to take the next left so you can run some peasants off the road from the back seat, there’s a little button labeled “Talk”, which activates an intercom between the two cabins. 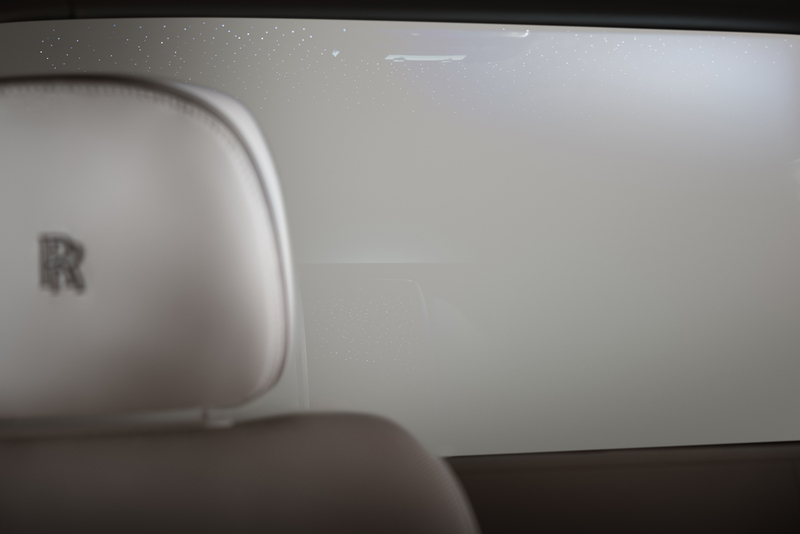 There’s even a little mail slot-type aperture in the center of the partition that is controlled solely by the rear passengers. 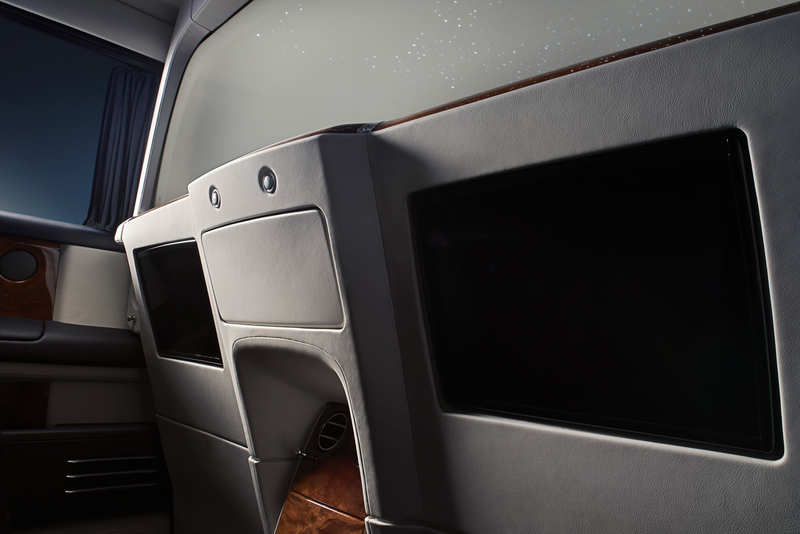 So items can be transferred back and forth between the two cabins. Inside the aperture, there’s LED lighting to allow the rear passengers to see what’s inside before accepting, to insure, and I quote, “passengers are satisfied with the nature of the documents or objects before they receive them.” I’d love to know what would be considered so unsatisfactory that the rear passenger would open the glove-sized aperture and say “Nope!” and slam it shut. 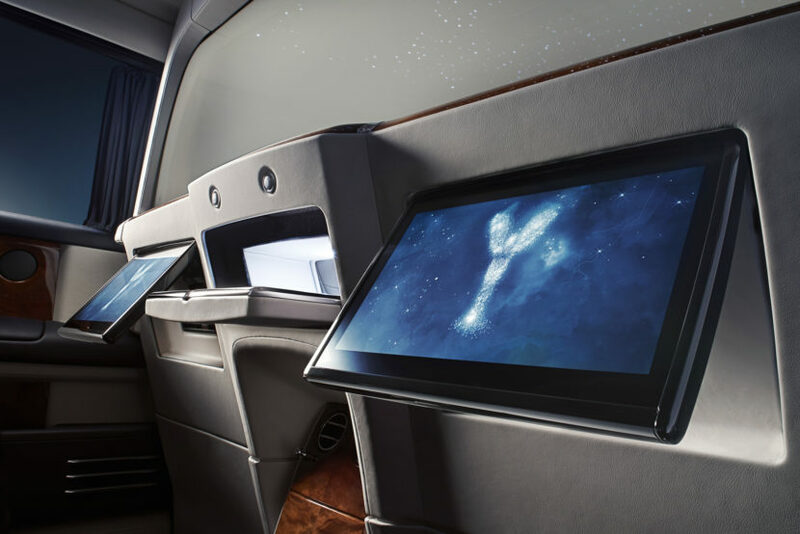 Flanking the little aperture on either side in the partition are two large high-definition screens that can be controlled by the infotainment system or play a rear passenger’s desired entertainment, via HDMI ports. As if someone willing to buy this is going to bother with plugging something in via HDMI. The rubber coating of an HDMI cord might be too rough for their exquisitely moisturized hands. 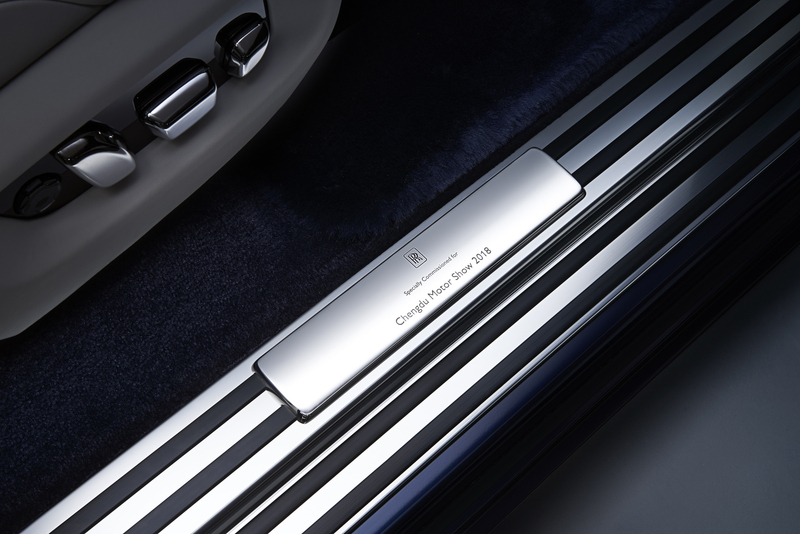 All kidding aside, the Rolls Royce Phantom EWB is probably the most incredibly opulent car already on the market. 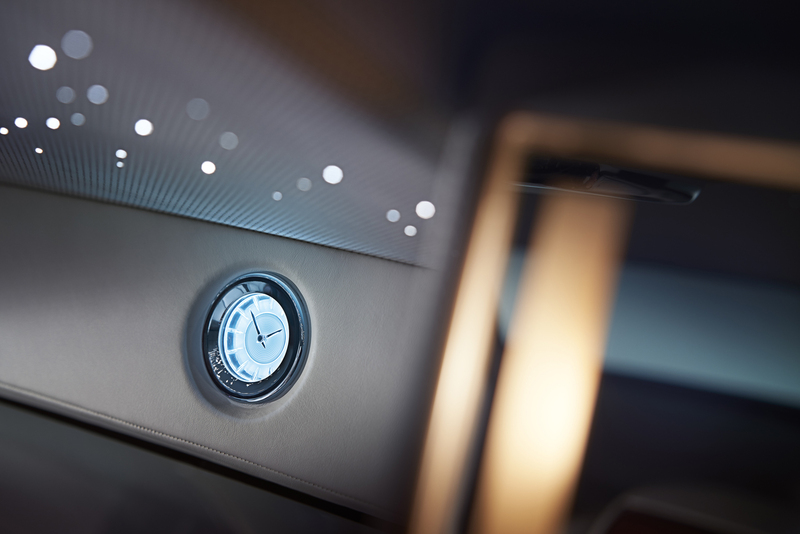 With the Privacy Suite, it hits an entirely new level. 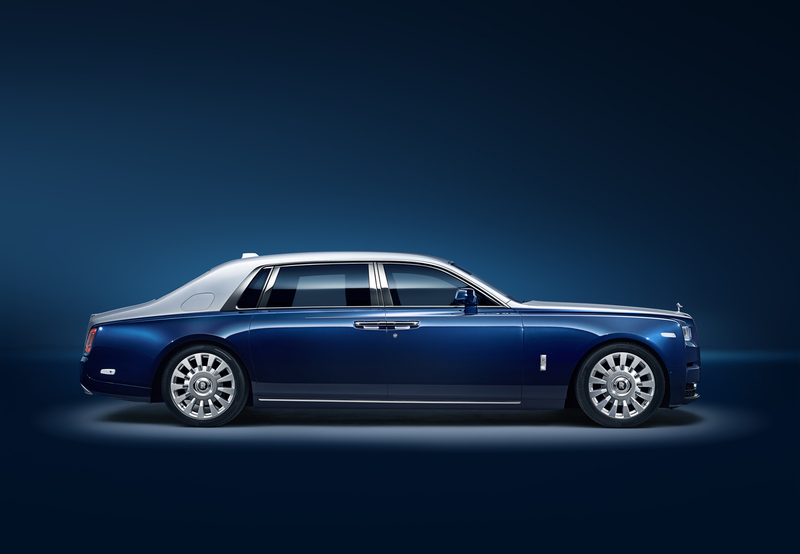 And as much as it’s fun to poke fun at snobby types, I can say pretty confidently that anyone would be thrilled to ride in the back of it.